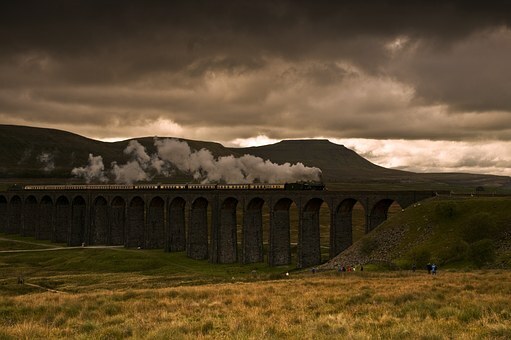 The Yorkshire Dales is home to outstanding scenery, great castles, abbeys and a breathtakingly peaceful atmosphere. At its heart are two very special protected areas. 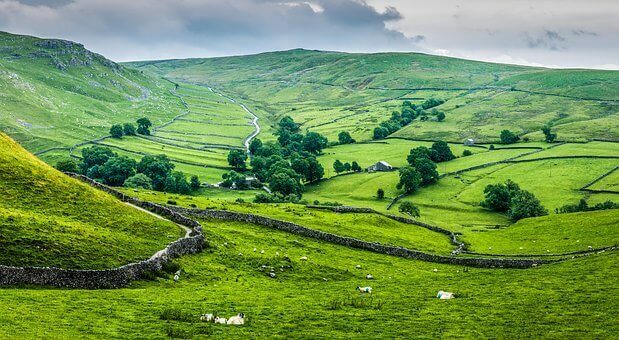 Yorkshire Dales National Park and Nidderdale Area of Outstanding Natural Beauty (AONB), as well as it having the Forest of Bowland AONB and North Pennines AONB as its close neighbours. These protected areas are truly not to be missed. Each of the Yorkshire Dales has a different character. The Southern Dales are less remote, yet still wildly beautiful. The Northern Dales provide wild heather moorland and valleys full of hay meadows, dry stone walls and barns. And in the West, the pretty villages and small towns each have their own charm. The Dales are worth a visit at any time of year. Whether it’s to visit a snug country pub with an open fire in the winter months. Or stay in a rambling riverside cottage for a summer break. The possibilities are endless! What’s included in your motorhome holiday around the Yorkshire Dales?